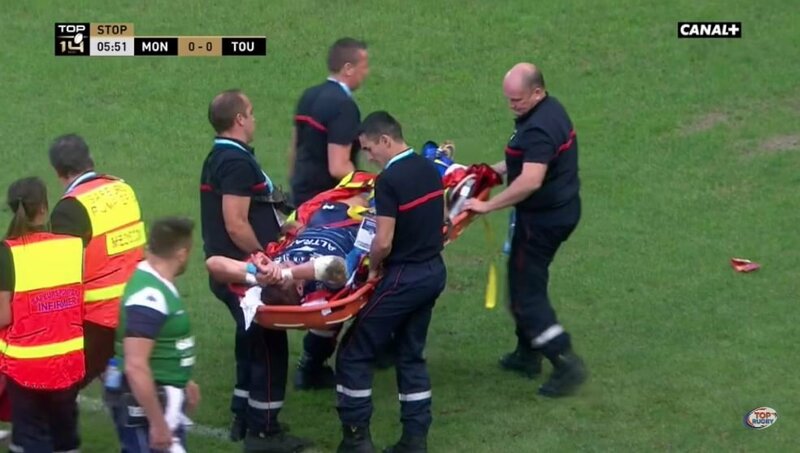 Horrible injury for Johan Goosen. According to reports earlier this year president of Montpellier Mohed Altrad and Racing 92’s Jacky Lorenzetti came to an agreement for MHR to buy him out of his contract for €1.4 million euros. It doesn’t look like he’ll be playing anytime soon sadly.